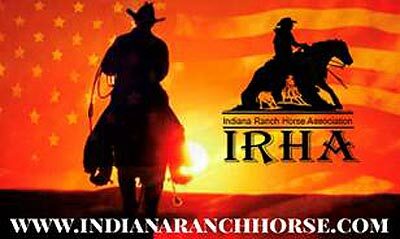 ARHA is a national association that promotes and values the truly versatile working ranch type horse. 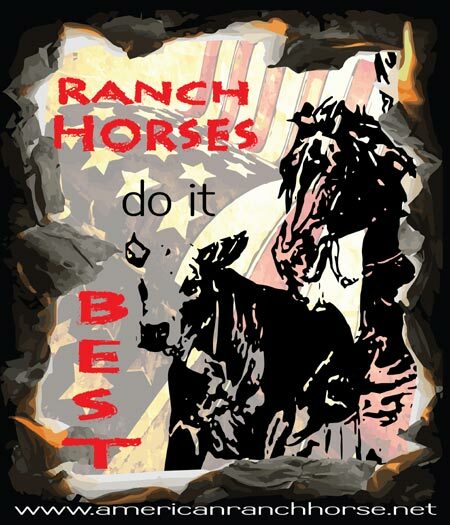 The association provides a friendly, family oriented environment where the ranch horses can compete and exhibit their unique skills and abilities. 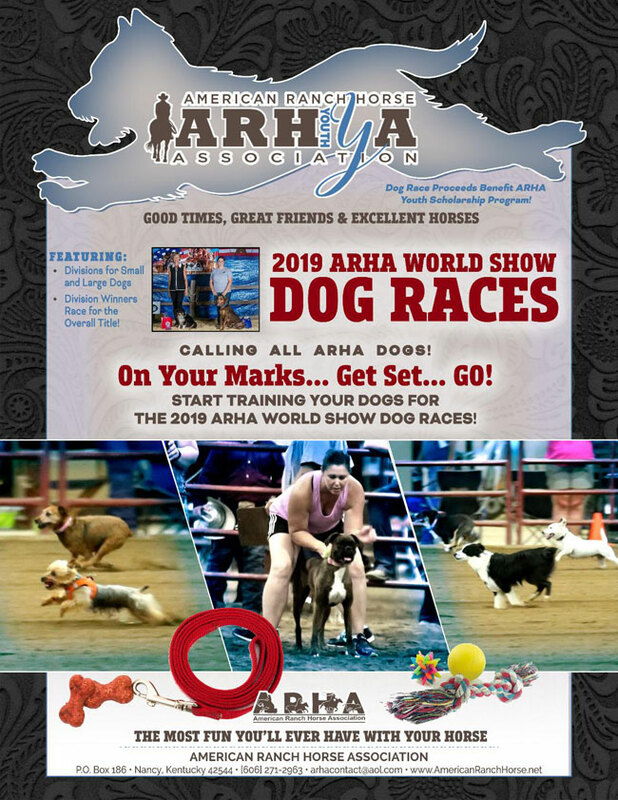 The ARHA is open to all western stock-quarter type breeds and encourages participation from horses on the ranch, the trail or in the show ring. 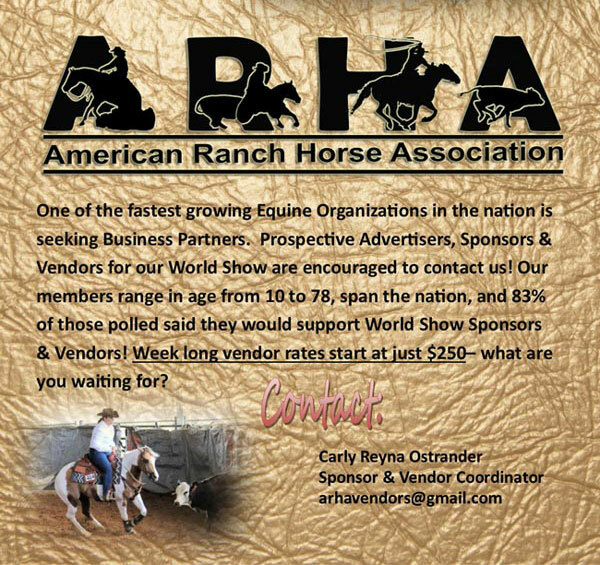 The association promotes the abilities of the all-around versatile working quarter-type horse, through shows, clinics and sales. 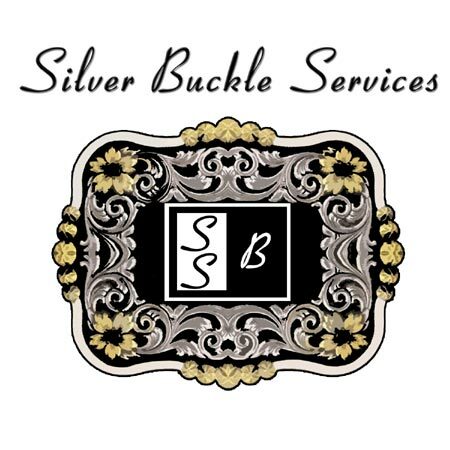 The atmosphere is positive and supports honesty, personal growth, and courtesy towards fellow horseman. Horses are always respected, and the true western tradition is genuinely honored. 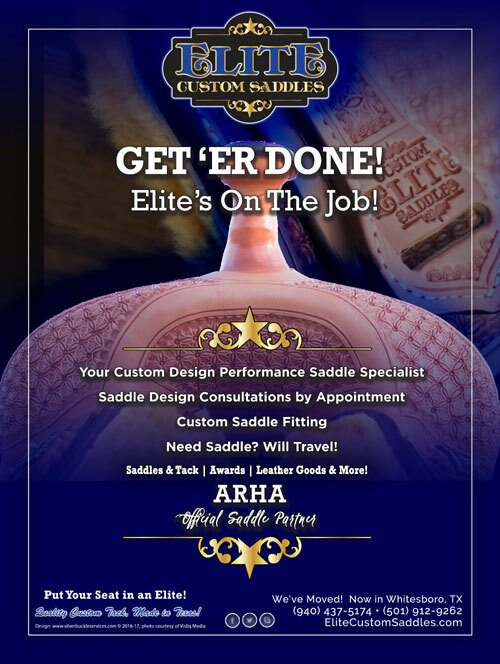 When you join the ARHA, you are not only becoming a member of the family of ARHA horse owners but you join an organization that is dedicated to providing its members with outstanding service and programs. 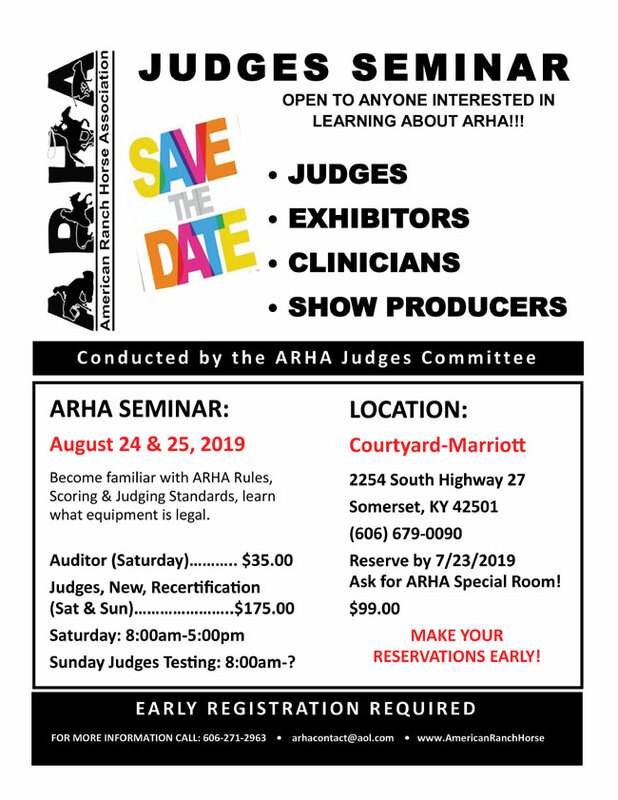 All ARHA events, programs and services encourage fun, friendly, family oriented competitions at all levels, where members can participate in many fun activities and learning experiences.